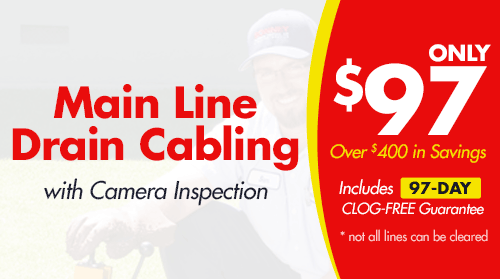 We charge by the job, so you know the cost before we start. 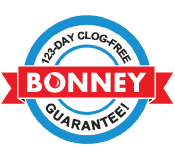 Bonney’s certified premier plumbers can complete most jobs the same day. 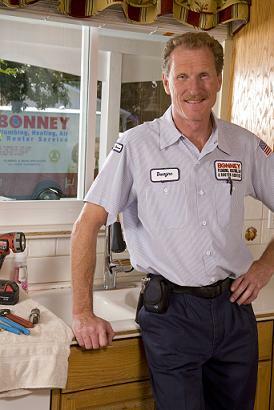 Local home owners and businesses rely on Bonney for all of their plumbing needs. 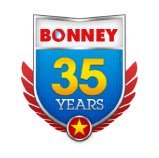 From a toilet repair or new faucet installation, to a bathroom remodel or water line repairs, you can rely on 5-star service and certified premier plumbers at Bonney. 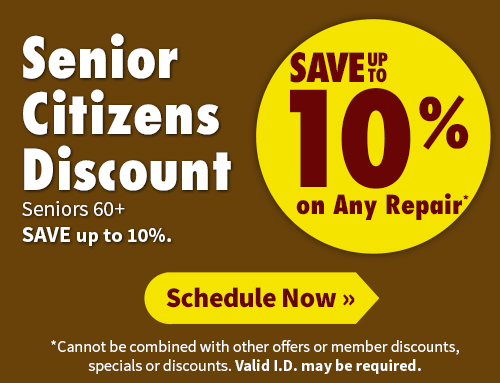 Give us a call today at 800-444-0551800-444-0551 for a free estimate. 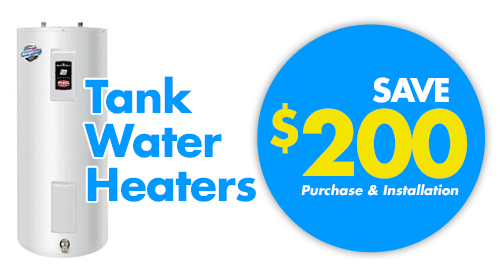 At Bonney, we repair and install a wide selection of plumbing products from top brands such as Grohe, Kohler, Toto, Jacuzzi®, Bradford White, Rheem, InSinkErator, and many more. 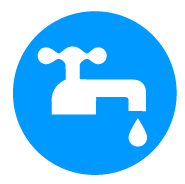 For plumbing fixtures and repairs you can count on Bonney for quality, durability and value. 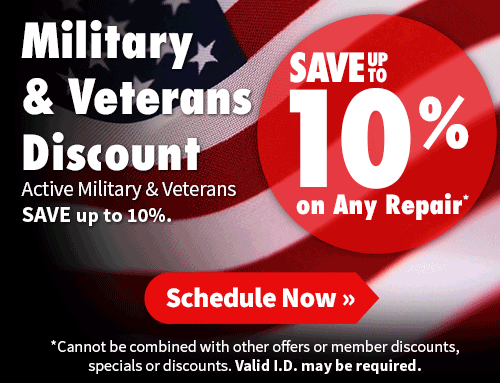 Click here for a full list of our service areas.